In 2 weeks I will be heading to Disney (yes again!) 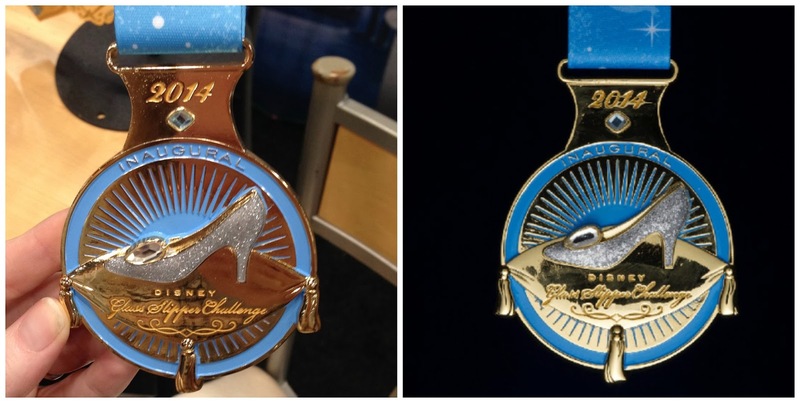 to run the 2014 runDisney Princess Glass Slipper challenge during Disney Princess Half Marathon weekend. This challenge consists of 2 days, a 10K on Saturday followed by a Half Marathon on Sunday and three medals - one for the 10K, one for the Half Marathon and a Glass Slipper challenge medal. I am running this with my best friend Keri and we are looking forward to a girls weekend at Disney World. Two years ago, Keri ran her first Half Marathon during Princess weekend, while I ran my first 5K the day before. It is incredible to see what we have both accomplished over two short but very eventful years. This will also be the first time I get to wear my new Disney watch to the parks! It's a huge boyfriend mickey watch. Yikes - I have literally turned into that crazy Disney person who has a watch specifically to wear to the parks! Keri and I thought long and hard about our two outfits for the races. When I signed up for the challenge, my niece Hailey wanted me to be Aurora - so that will be the theme for our runDisney Princess Half Marathon costume. 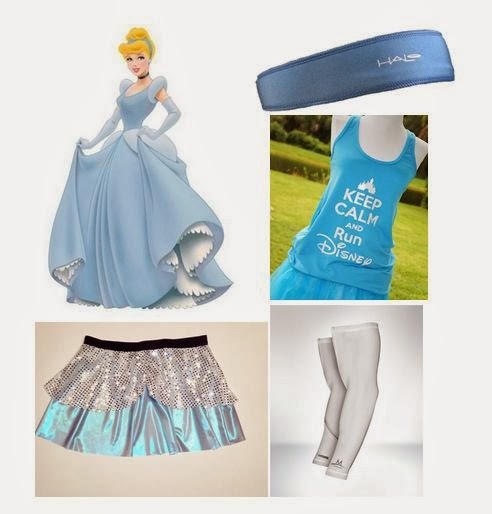 For the 10K, I have to do the Cinderella outfit which was originally planned for the Family Fun Run 5K during Dopey weekend. It was much cooler than we anticipated and had a light drizzle the whole time - so every photo, I am wearing a jacket which does not match and I looked frumpy. Crazy enough, this is my last race on the books for 2014. With that said, I am certain more will find their ways on my calendar. While I am running the Princess Half Marathon, my fiance will be running Gasparilla Half Marathon in Tampa. This will be the first time he has competed in a half marathon without me. While the Half Marathon and 10K are sold out, there are still some ways to become involved at the 2014 Disney Princess half Marathon. I am strongly considering signing up for the Royal Family 5K but I need to make up my mind - FAST. The 2014 Dooney & Bourke purse, featuring a unique runDisney inspired design commemorating the Disney Princess Half Marathon Weekend are available for pre-purchase on active.com. I wish the cross body bag was available with the marathon weekend theme! 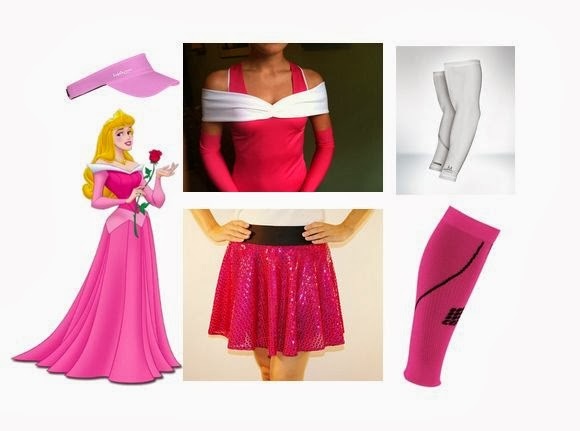 Location: ESPN Wide World of Sports Complex Your one stop headquarters for everything a Princess needs! Headquarters for everything you need to prepare for race weekend is at the Disney Fit for a Princess Expo at ESPN Wide World of Sports Complex. ALL RUNNERS must attend the Fit for a Princess Expo for race number and packet pick-up. 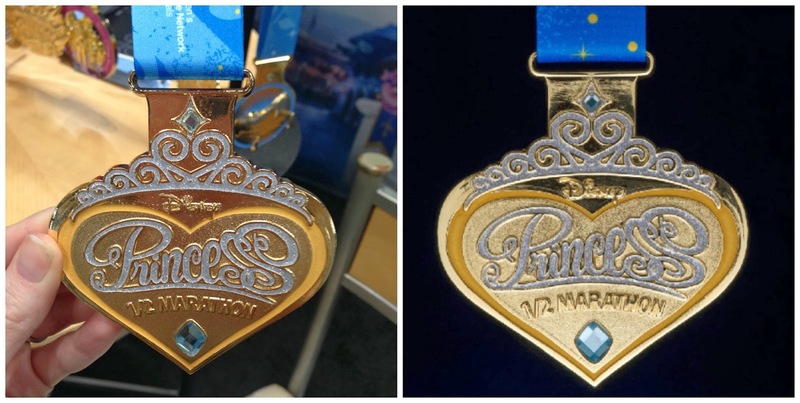 You'll also be able to check out the newest Official Disney Princess Half Marathon Weekend Merchandise, and get a sneak peek at the latest in apparel and fitness equipment. The Expo features a Speaker Series that includes appearances by celebrity runners and seminars on training, racing, and nutrition. Join the Happily Ever After Party and Celebrate a Race Well Run! 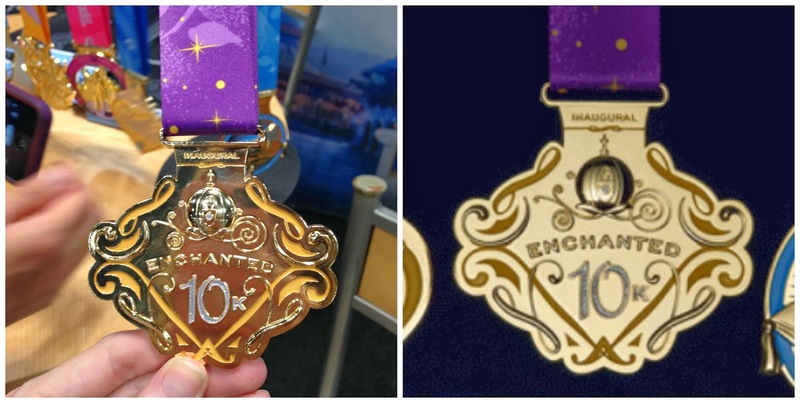 You've worked hard and did your best during this year's Disney Princess Half Marathon Weekend. Now, it's time to join family and friends for an evening of fun, relaxation, and good times at the Happily Ever After Party at Downtown Disney®. Enjoy delicious food, great music, and get a chance to pick up some last minute keepsake merchandise to remember the weekend. Admission to the Happily Ever After Party at Downtown Disney® is open to race participants, their guests and the public.